Let us start by saying- YOU ARE AMAZING, not only are you navigating the stresses of very busy school days, after school sports, relationship pressures and all that comes with the growing pains of being a teenager.. you also have the added anxiety of a changing body and unpredictable skin. We hear you and we see you. Your skin is the largest organ of your body. 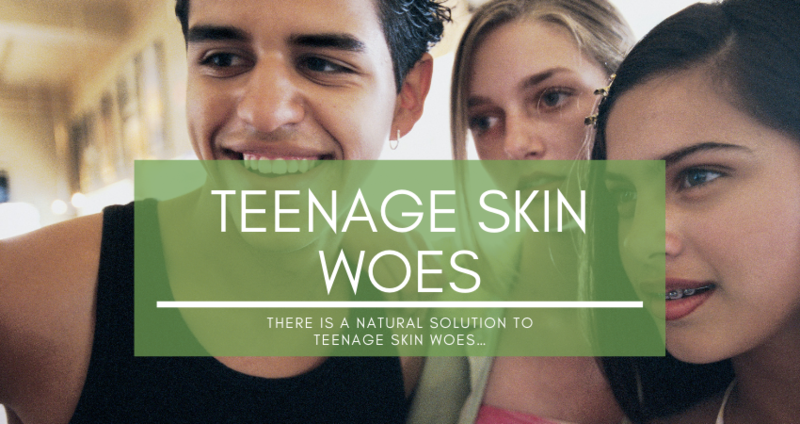 It protects you against harmful substances such as bacteria and environmental toxins, and it helps regulate your body temperature – so what happens when one sunny teenage morning you wake up and your skin has turned on you? As hormone levels rise and bodies change, your skin begins to react. For some teens, it’s an occasional pimple or blemish, for others it may be a chronic case of acne. 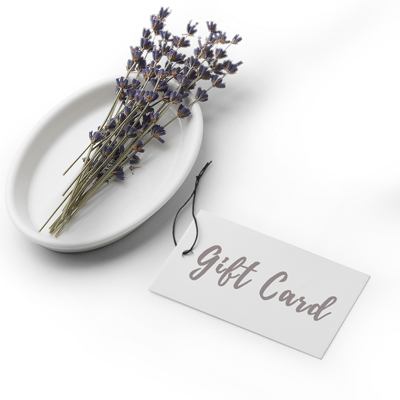 We are pleased to inform you that as you start on your skincare journey, we have the perfect all natural, chemical free skincare range which is not only great for your skin, but is animal cruelty free and ethically sourced. Not only will you be looking good, but you will be doing good to! Did you know? The signs of photoaging caused by ultraviolet radiation and environmental assaults including pollution, chemicals, wind, etc begin to show as early as our teens. Wash your face twice a day ( do not over-wash your face either and strip away all the good oil) with a gentle chemical free cleanser. If using something from the store, try to make sure the cleanser you select is oil free and contains no harsh chemicals for your delicate skin. 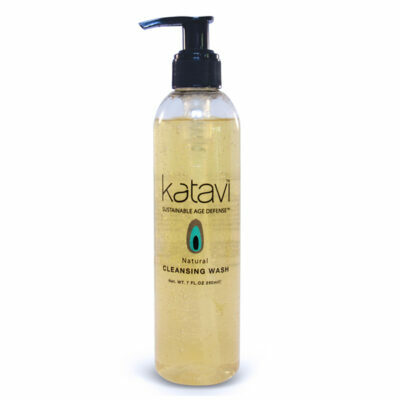 Katavi Gentle Cleanser contains, amongst other things, Tea Tree Leaf oil, known to have antimicrobial and anti–inflammatory properties. As such, it can help reduce the inflammation associated with acne and prevent acne lesions. Follow your cleansing with a lightweight day cream to protect your skin from environmental stresses and replenish your skin with nutrient-rich extracts. Just like you need to feed your body with goodness from the inside, it is just as important to feed your skin from the outside too. 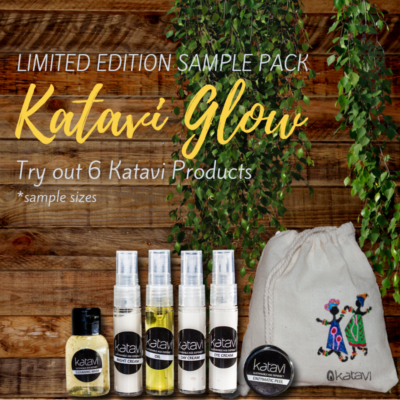 Katavi Moisturising day cream contains both Mongongo Oil which contains a good amount of vitamin E, as well as Baobab Oil which is rich in many different vitamins and due to its anti-inflammatory properties, can reduce redness and inflammation. Yes your mother has told you each and every day for as long as you can remember and now we are telling you too! Sunkissed skin is gorgeous, but so is healthy skin! Make sure you use a good quality sunscreen and sunhat at all times. Take care of your skin after the sun. After a day at the beach, or out on the sports field, be sure to wash your face and ‘feed’ it with a lightweight moisturiser to replenish the goodness with nutrient-rich natural superfruits extracts. Our gentle all natural cleansing wash makes the perfect lather for shaving. 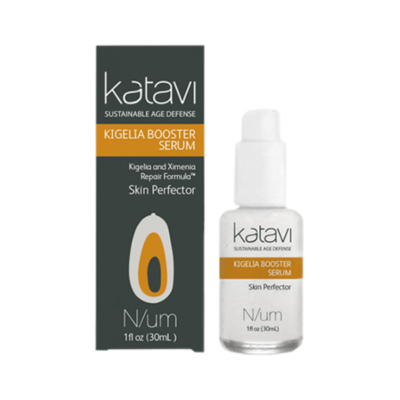 We recommend you finish off by rubbing a small amount of Kigelia Booster Serum onto the shaved area. Our naturally healing skin repair formula contains Kigelia extract (the signature ingredient in all our products which is one of the most potent natural anti inflammatory known to science) – Due to the antioxidant, anti-inflammatory and antibacterial properties of Kigelia, local healers have traditionally used the fruit to remedy skin-related conditions, such as fungal infections, acne, eczema and psoriasis. Our repair formula also contains, Ximenia – which is know to increase moisture levels, improve the function of sebaceous tissues and improve skin elasticity. It also has anti-inflammatory properties, while the presence of active fatty acids has been shown to improve blood flow in the skin. So before you panic and rush off to buy something off the shelf, we urge you to pay attention to the ingredients and know exactly what it is you are putting on your skin and the long term effects to both you and the environment.